jane austen academy | Moonshell Books, Inc.
Jane Austen Academy #4, 40,000 words, copyedited by Moonshell Books & Editorial in May 2013. Fanny doesn’t want to be at the Jane Austen Academy. She intends to lie low until graduation, when she can try out for the Olympic track team. She doesn’t need friends or love. She only needs her running. But the Academy is in danger. In an effort to save it, Fanny joins forces with the friends she never knew she wanted. Suddenly, Fanny finds herself center stage in the middle of the Academy’s biggest love triangle as the lead in the school play … only this track star can’t afford to break a leg. 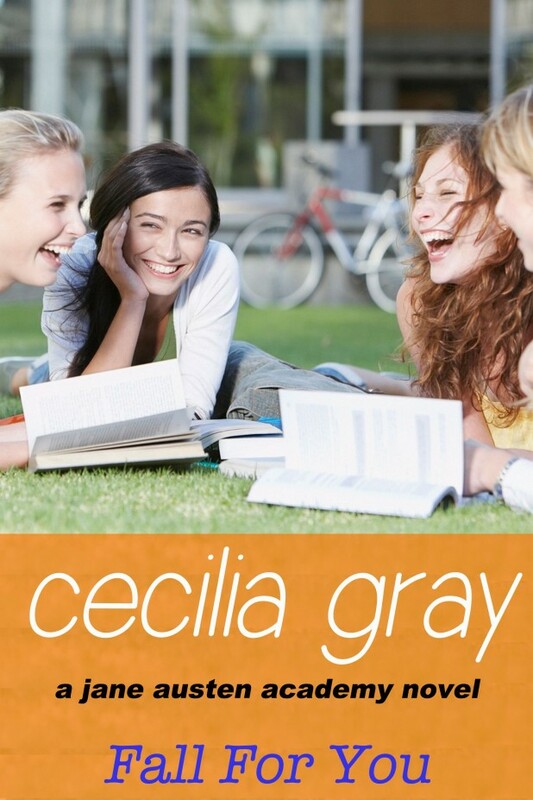 The last thing that the girls at the elite Jane Austen Academy need is guys. But over the summer the school has been sold, and like it or not, the guys are coming. And they’re about to turn the Academy—and the lives of its students—totally upside down… Meet sweet and sensible Ellie, who hasn’t met a problem her mom’s yoga mantras can’t fix. But when her parents threaten to pull her from the Academy just as her flirtation with the cutest boy in school heats up, will Ellie be able to keep her cool?